Mitwa Kaemba Ng’ambi has been appointed as the Chief Executive Officer (CEO) for AirtelTigo Ghana, effective 19th June, 2018. Prior to taking up the AirtelTigo CEO appointment, Mitwa Kaemba Ng’ambi was the CEO of Tigo Senegal. She has had vast experience in the telecommunications industry, having worked with mobile operations such as MTN and Airtel prior to joining the Milicom Group in 2016. She has also worked in various countries, including Finland, Denmark, Namibia, Benin and Zambia. Mitwa has also held roles across technology and commercial leading teams responsible for the strategy and business planning, marketing, sales and distribution, mobile financial service and IT solutions delivery. 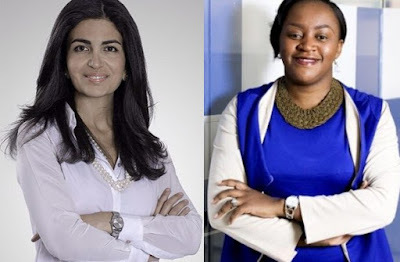 A telecoms and financial service provider, Mitwa takes over the AirtelTigo Ghana reigns from former CEO Roshmi Motman. 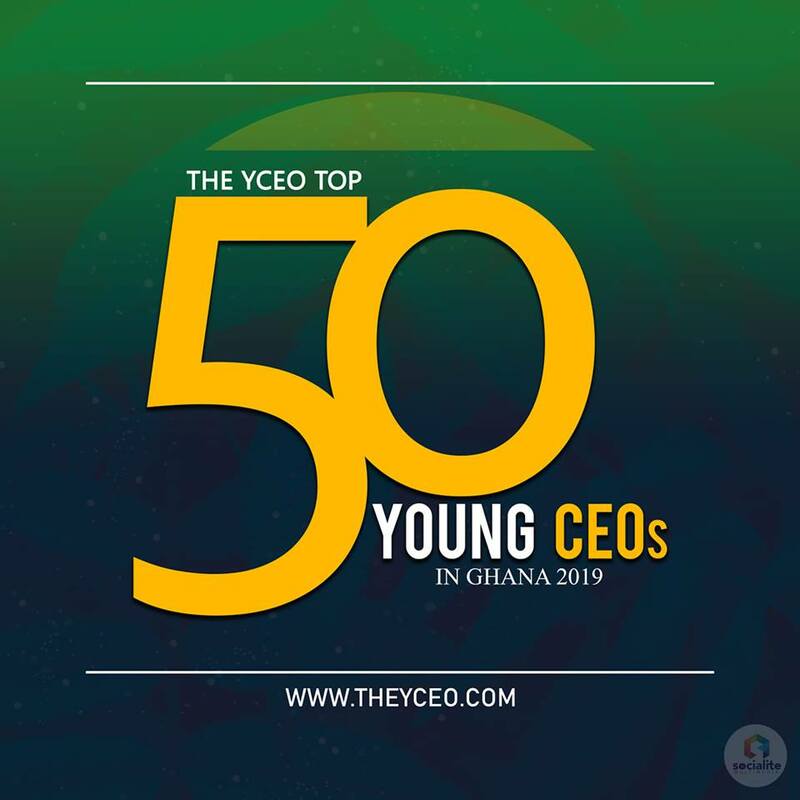 “It is a real honour to have been chosen to lead AirtelTigo to the next phase of its developments. 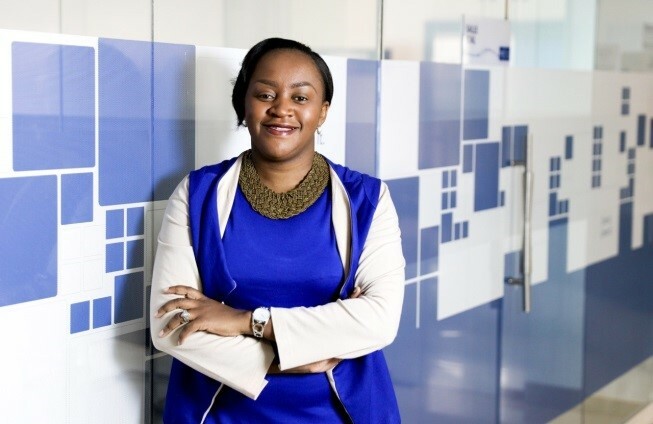 It is an exciting time to be joining the business, and I look forward to getting to know our colleagues, partners and customers,” said Mitwa Kaemba Ng’ambi. In a statement issued recently, Tim Pennington, a member of the board of directors of AirtelTigo said “the board would like to thank Roshi for her tireless leadership in bringing Airtel and Tigo together. Meanwhile, Mrs. Motman would continue to advise Mrs. Kaemba Ng’ambi during the transition period.